Warm gold and champagne hues perfectly mirror the colorful opulence of fall foliage. 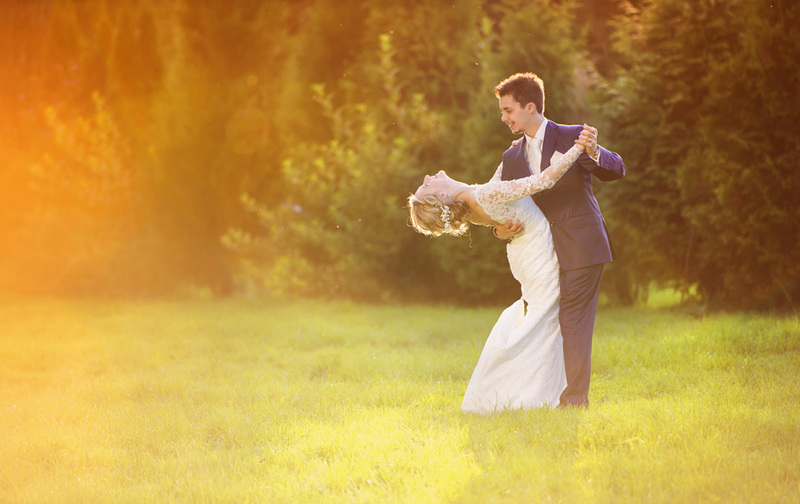 If you’re saying “I do” to an autumn wedding, you know what we’re talking about! Beautiful gold embroidery, metallic lace, and champagne wedding gowns look drop-dead gorgeous with the right accessories. 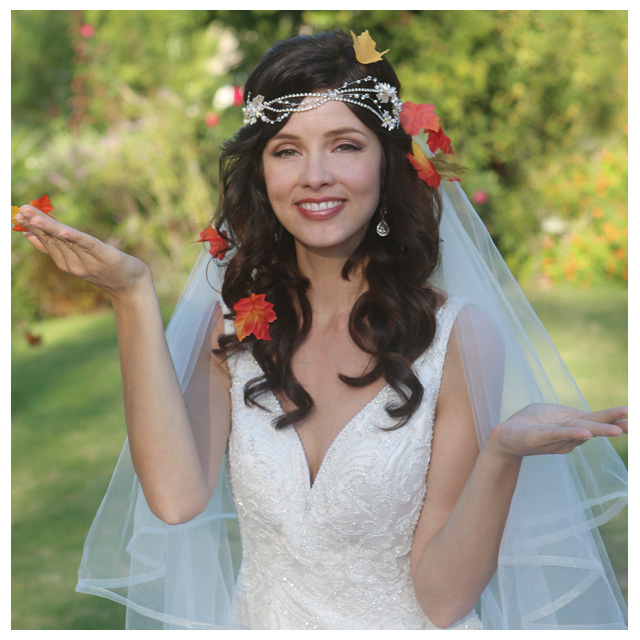 This year has been all about florals, and we’ve fallen in love with these gorgeous, glamorous headpieces. Take a peek and find the perfect treasure for your wedding day look! Combine the timeless beauty of flowers with the stunning shimmer of rhinestones, and you get style 6590. 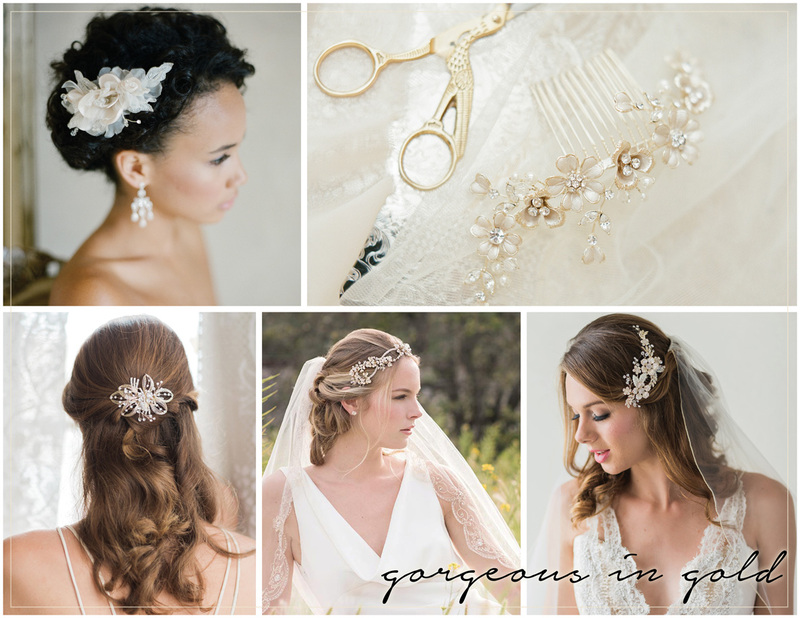 Lovely gold metallic blooms with tiny crystals and pearls create an elegant, romantic comb that is perfect for any fall wedding. Pair this with your pretty gold lace or embroidered gown to create an unforgettable ensemble. Evoke the golden beauty of nature wearing style 6452. Shimmering crystals and metallic gold flowers on a comb create a look that is both classically bridal and full of the warmth of autumn. You’ll adore the elegance and sparkle of this sumptuous design. Add a touch of feminine glamour and nature-inspired sparkle to your look with style 6465. This lovely headband features tiny leaves with a weaving design of rhinestones and crystals, infusing instant warmth and charm into your ensemble. Pair it with gold accessories and a gorgeous autumn bouquet. Looking for a subtle floral accent? Style 6544 is a petite clip composed of gold wire with tiny rhinestones bent into an artistic flower. This lovely little design is beautiful for the bride or bridesmaids; it is also diminutive enough to pair with plenty of other gold accessories. 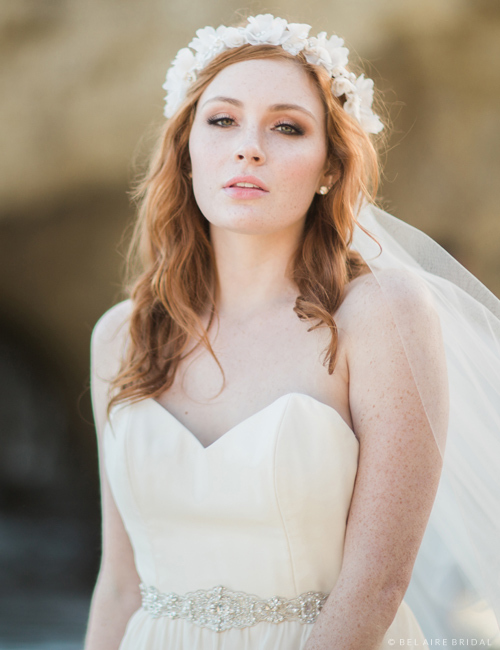 For a classic touch of bridal beauty, slip 6320 into your hair. A soft champagne fabric flower with silver embroidery, this charming comb complements autumn colors like champagne, brown, and gold. Enhance your ensemble with timeless elegance and graceful romance. Do you love Halloween so much that you’d marry it—or rather, tie the knot during this spooky season? 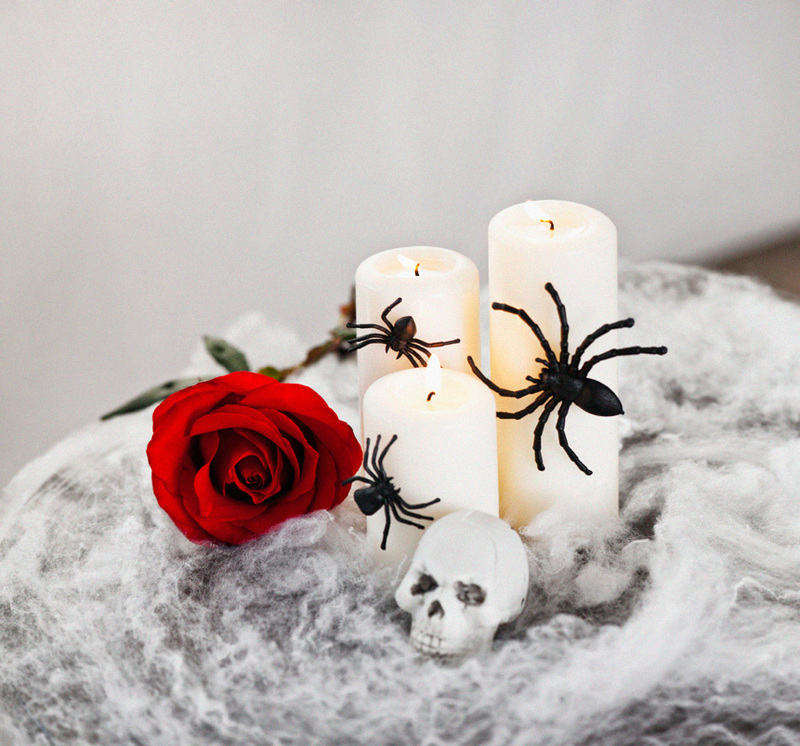 Smashingly stylish attire, ghoulish décor, and out-of-this-world wedding ideas just might tempt you into choosing October 31 as the day you lay your single life to rest! 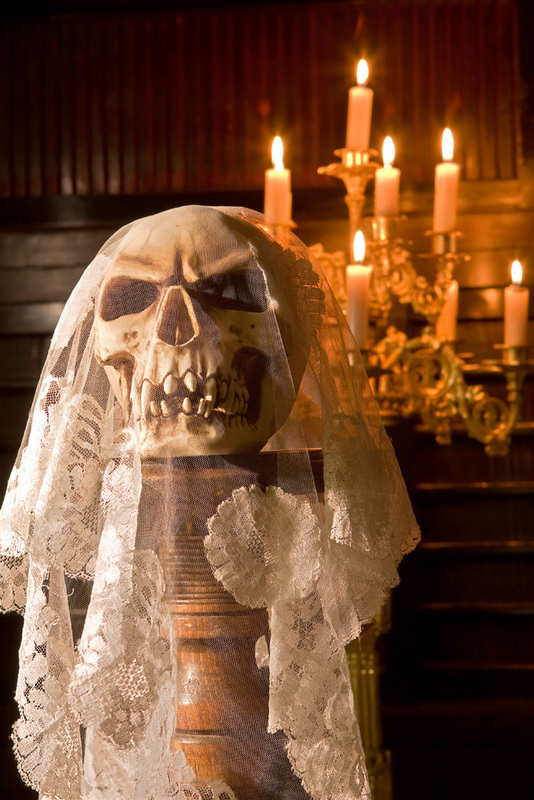 Check out these top five signs that you might be a Halloween bride. Do you look forward to the Pumpkin Spiced Latte season all year? 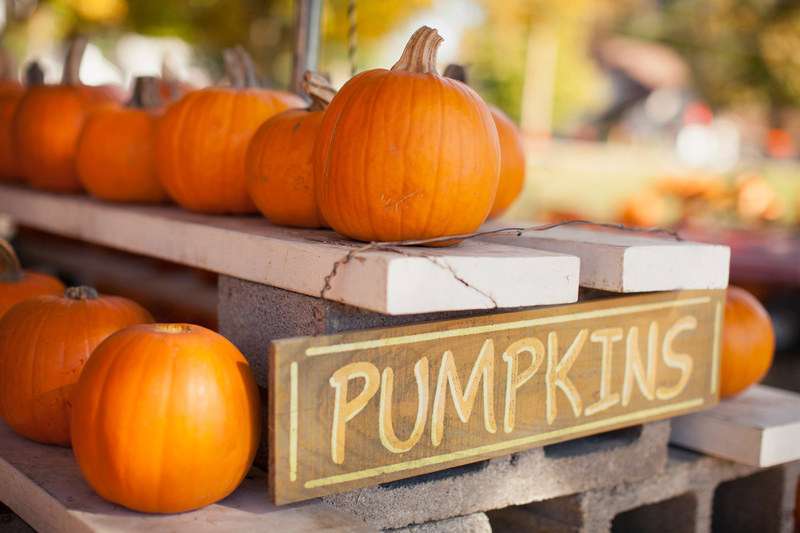 Do you avidly watch the calendar and celebrate when the local pumpkin patch opens up? Have you already updated your Pumpkin Recipes Board on Pinterest? 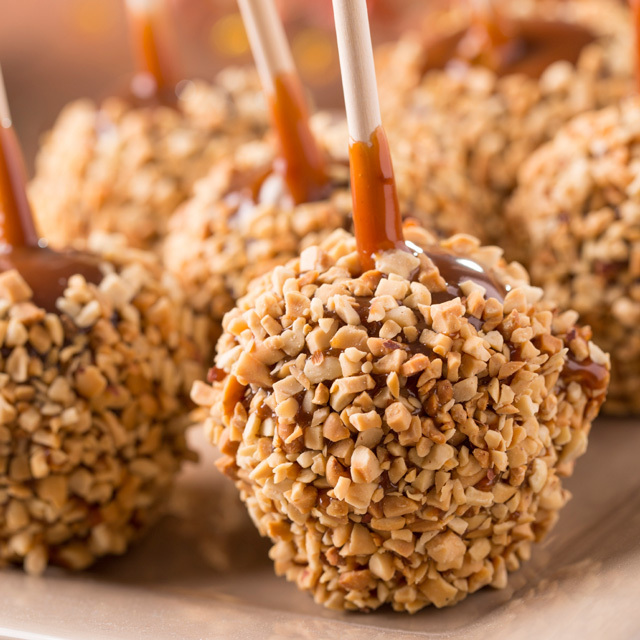 Would you serve pumpkin pies, hot chocolate, caramel apples, or other autumnal goodies at your wedding? Is your stomach growling just reading this? Enough said. 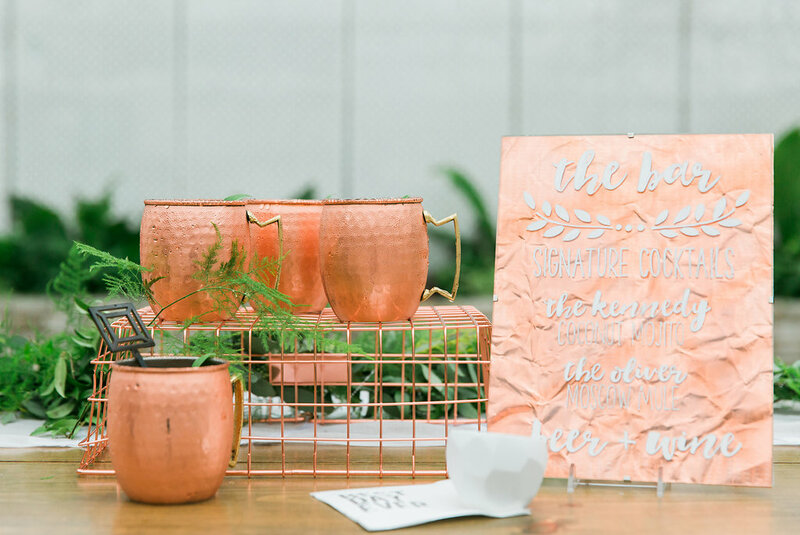 If you are a creative person who is into crafting and repurposing items, you’ve already got your mind on sourcing re-usable wedding décor. Little black dresses for the bridesmaids will be perfect for date nights. Wedding goblets with skulls—why, you’ll use them every October! The idea of pulling out lovely black table linens for spooky parties sounds pretty good, doesn’t it? Nothing warms your heart like watching the Trick or Treaters every year. 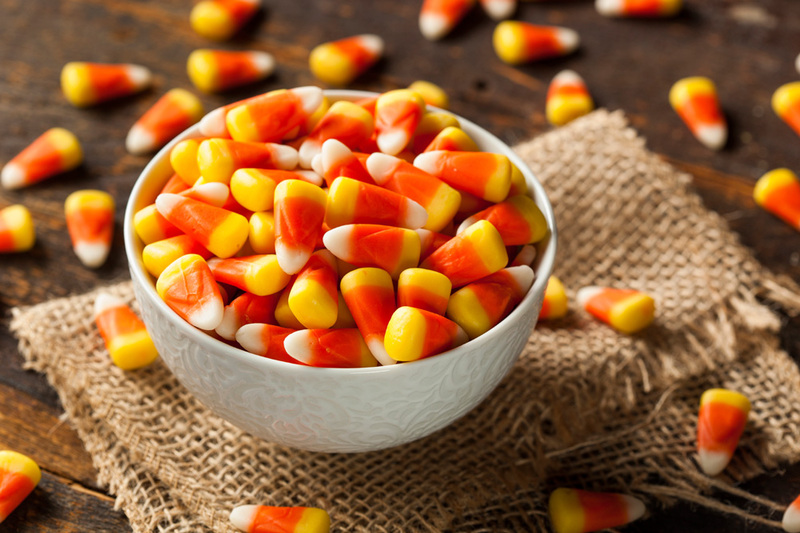 You loved pounding the pavement on All Hallows’ Eve when you were a kid, and you’ve never quite grown out of your fondness for huge bags of candy and elaborate costumes ever since. 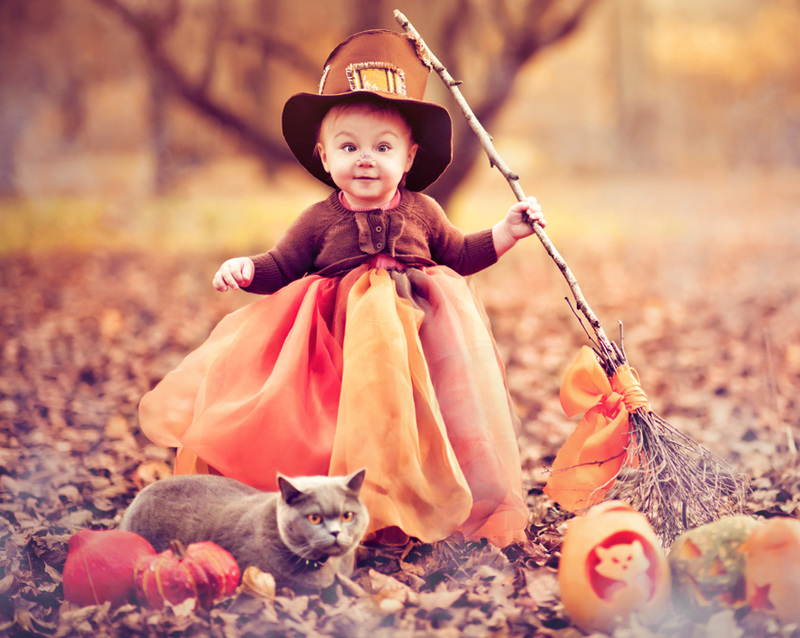 You love the idea of letting your flower girls and ring bearers dress in costume—and maybe throw candy down the aisle! 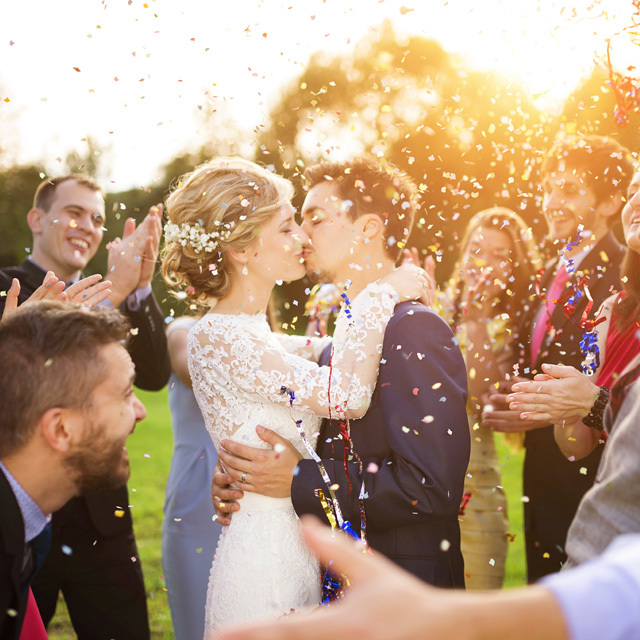 The kids will have a blast, and you are definitely the type of person who believes that weddings should be fun. 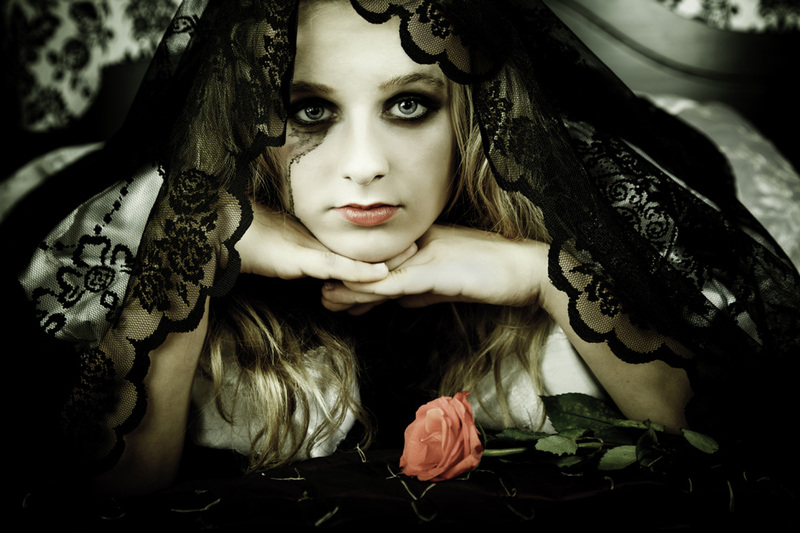 Tell us, are you a Halloween bride? 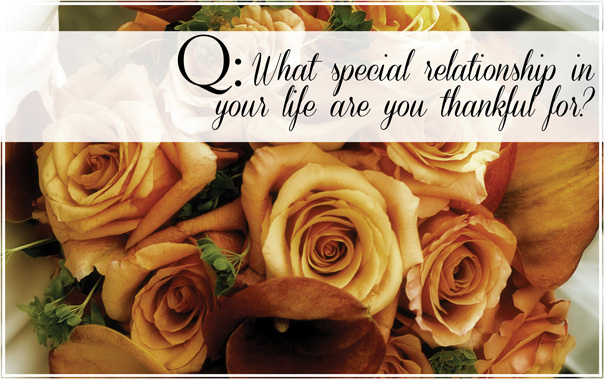 Let us know why you chose this holiday season to tie the knot! 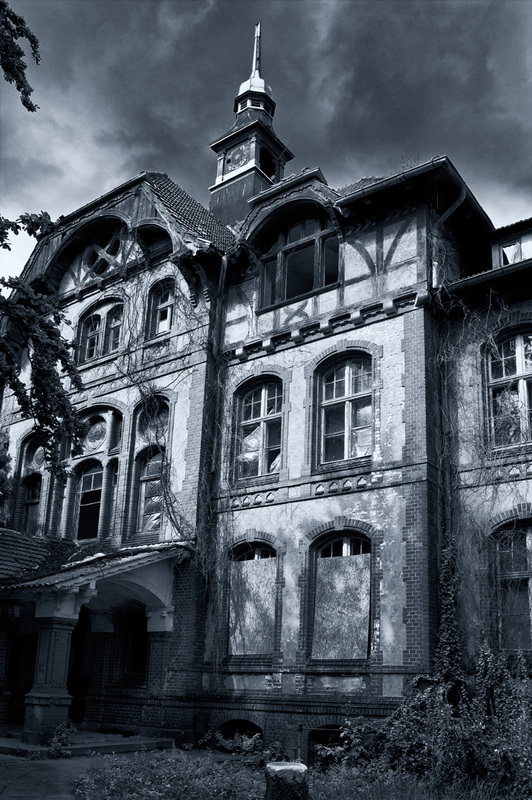 Planning a spooky Halloween proposal? 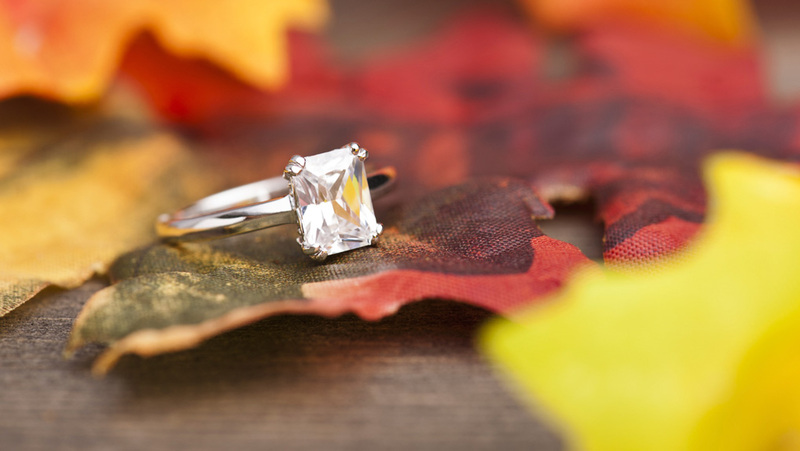 Pop the big question with a seasonal twist using one of these fantastic ideas. 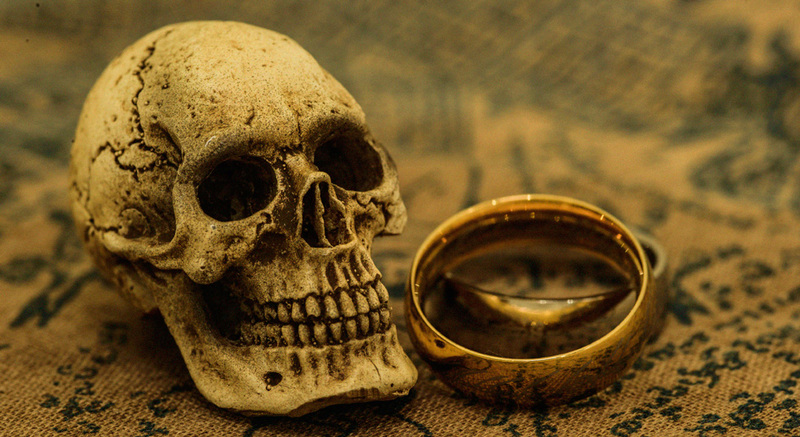 Whether your beloved covets a glittering black diamond, a gothic skull ring, or a traditional sparkly setting, these proposals will definitely get a “Yes!”—if she’s not too afraid! Does she love playing games and solving puzzles? 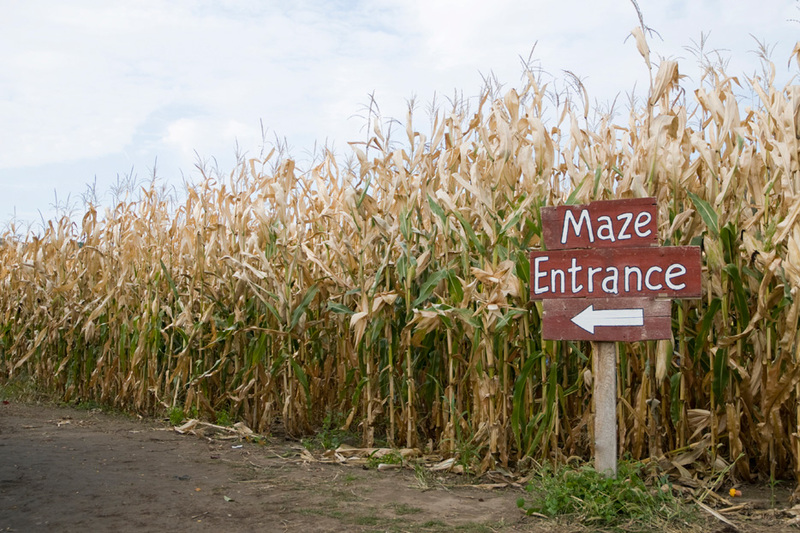 Take your star sleuth into a corn maze for the best treasure hunt ever! Give her clues to guide her through to the end, where you can drop a knee and/or ask actors in the maze to hold up signs. Does she love seasonal, family-friendly activities? For a good old-fashioned fall proposal, take one knee in a pumpkin patch! You can plant the ring on a special pumpkin ahead of time, or ask friends and family to write your message on pumpkins and meet you there. For animal lovers, there’s nothing more adorable than a furry new family member bearing a sparkly present! You can also engrave their collar or tag with the question, which makes a great keepsake. 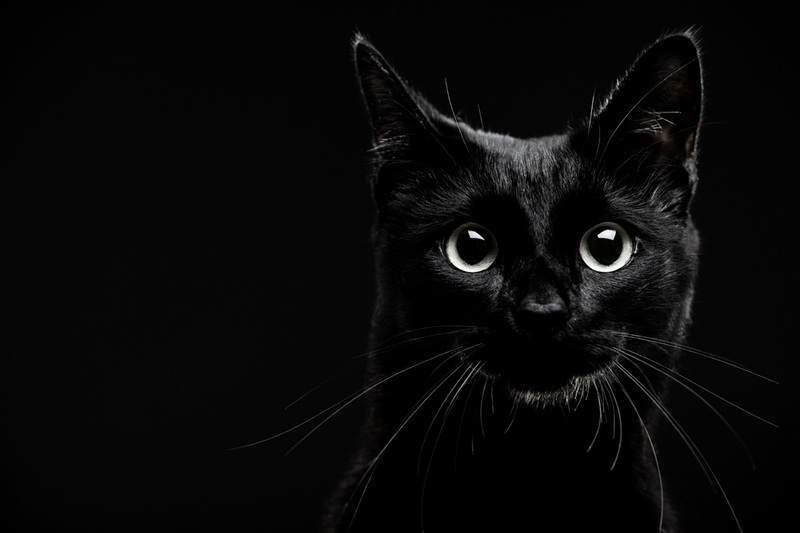 For a Halloween twist, adopt a black kitty—and start your engagement with nine lives’ worth of good luck! If your sweetie loves treats, why not deliver your question by offering her a dish of candy with an extra-special present sitting on top? This simple proposal is both classic and fun. You can also drop the ring into a glass of cider, or replace the plastic spider ring on a Halloween cupcake with a major upgrade. Nothing is more romantic than asking for her hand in marriage by flickering candlelight—preferably with scattered rose petals. 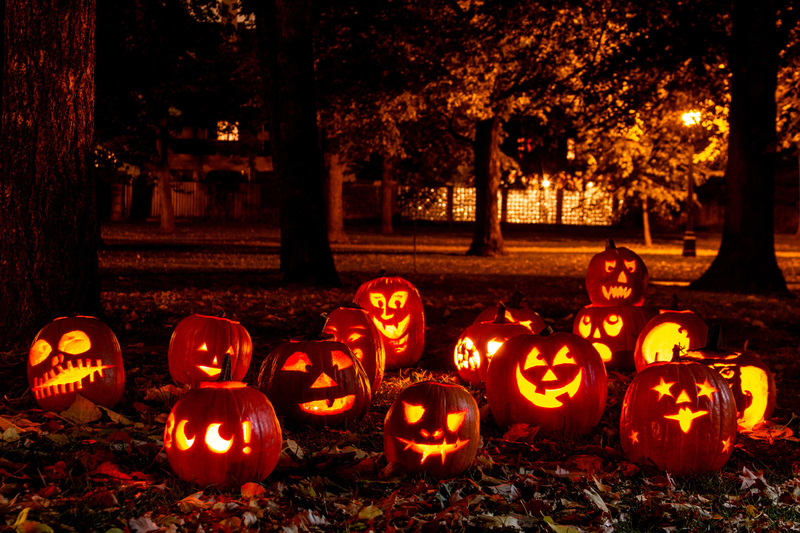 Carve pumpkins to ask, “Will You Marry Me?” and drop in some candles. After it gets dark, lead your lovely lady to the magical location! Do either you or your beloved have kids? Let them be part of the proposal by asking them to hold up signs. When she opens the door expecting Trick or Treaters, she’ll be thrilled by your heartfelt surprise! How are you going to propose? Share your story! Think amazing bouquets are just for spring and summer weddings? Check out our ideas for amazing fall florals! Get ideas for ways to personalize your bouquet, and be sure to visit our Pinterest bouquet boards for unforgettable arrangements. Sprays of eclectic flowers that symbolize your feelings are a fun way to incorporate your personality into your bridal bouquet. As an added bonus, selecting wildflowers, locally grown plants, and seasonal touches like autumn leaves or wheat will lower your costs. Get creative with your florist and come up with a design you’ll love! Why stop the sparkle? 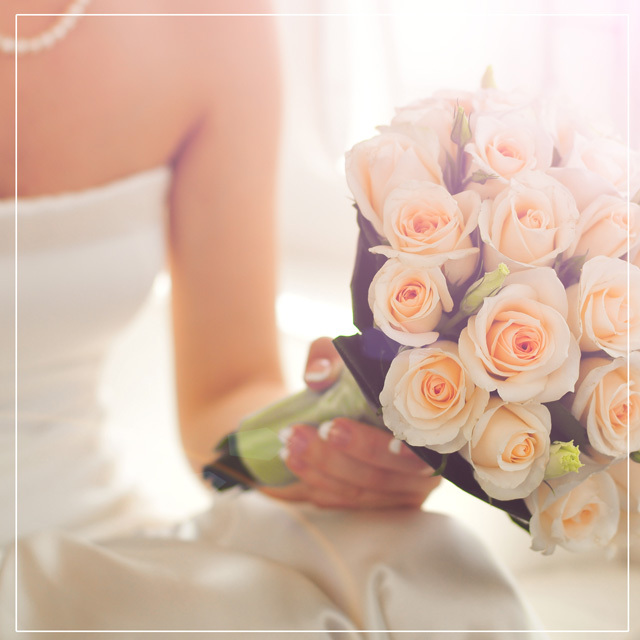 Add fancy bits of bling to your bouquet for a luxurious touch of glamour in your photos. Bouquet letters, pearl or rhinestone pins, or a bejeweled wrap for the bottom will make your walk down the aisle truly shine. 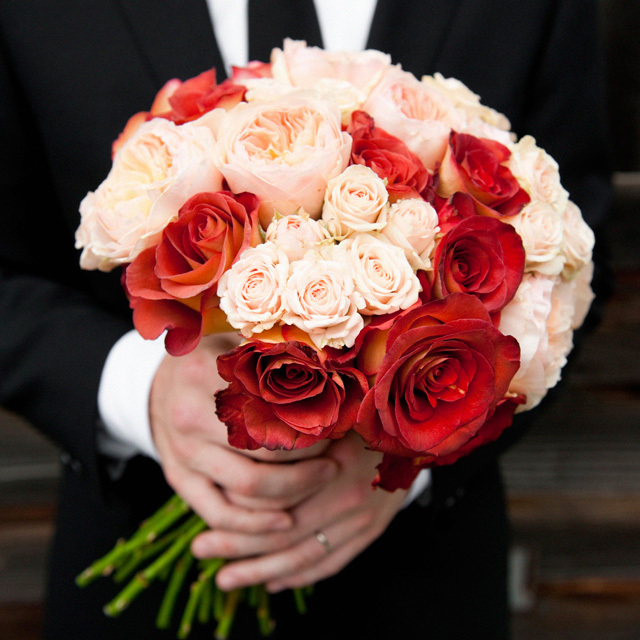 If you’re seeking a look of true elegance, nothing beats a classic bouquet of roses or peonies. 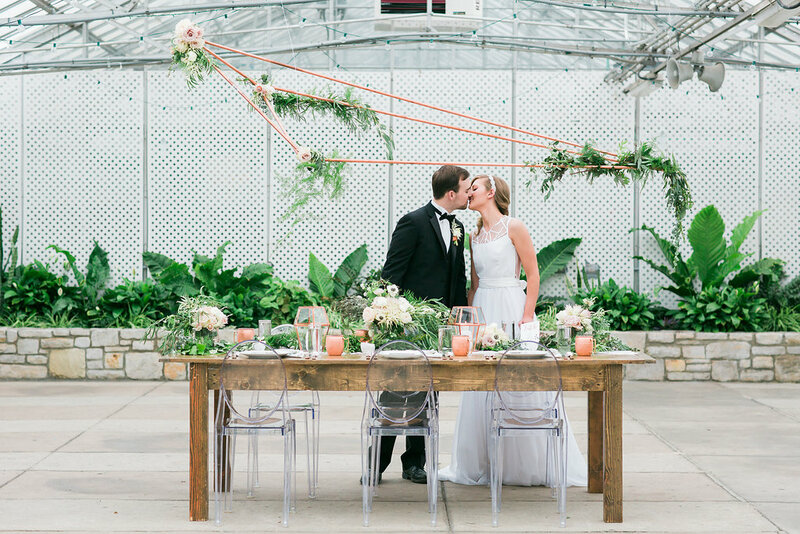 These lush blooms have long been favored for weddings due to their sheer beauty and romance. Looking to cut costs? 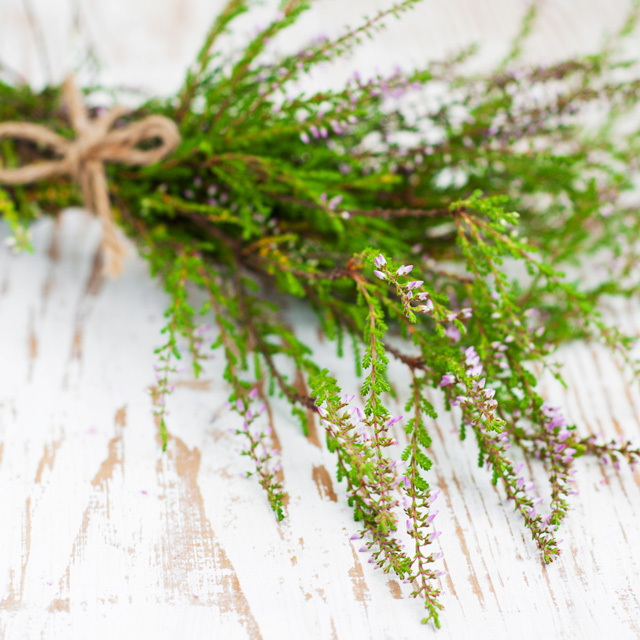 Use baby’s breath for a sweet touch of simplicity. 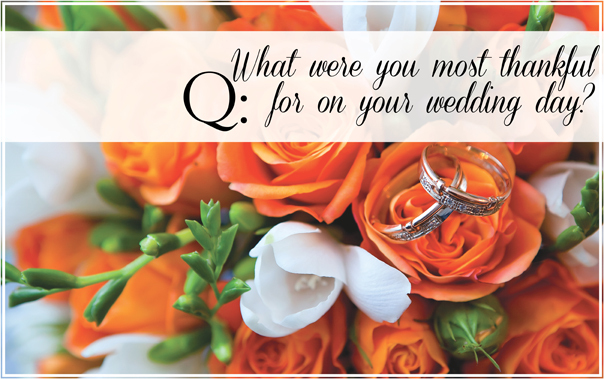 Wrap the bottom of your bouquet in ribbon to match your gown, or try adding a bit of something blue! 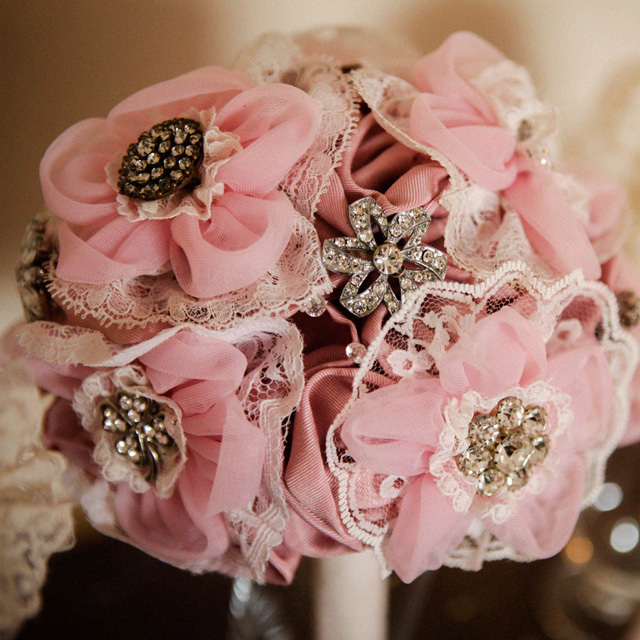 Incorporate period-inspired details into your bouquet to carry through a vintage theme! You can hang a family heirloom or locket from the base, or wrap the bottom in antique lace. If you’re feeling daring and want your bouquet to last forever, you can even skip the flowers and create your entire bouquet from antique brooches! 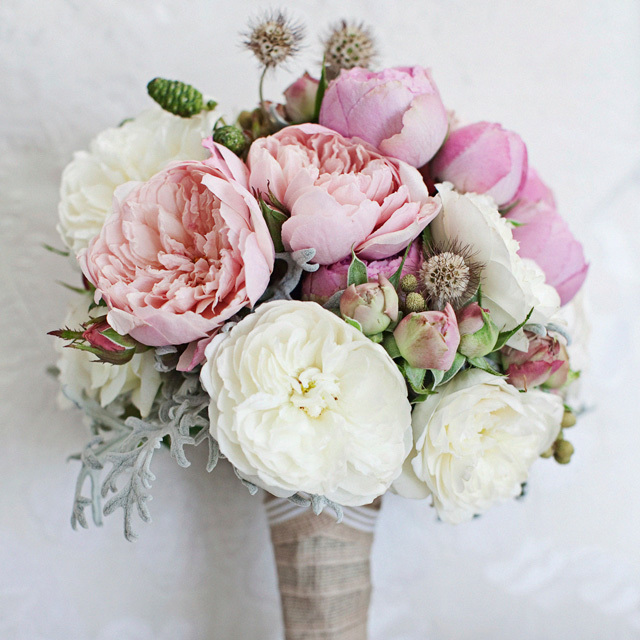 A trailing array of leafy florals or a lush heart of peonies looks truly amazing. 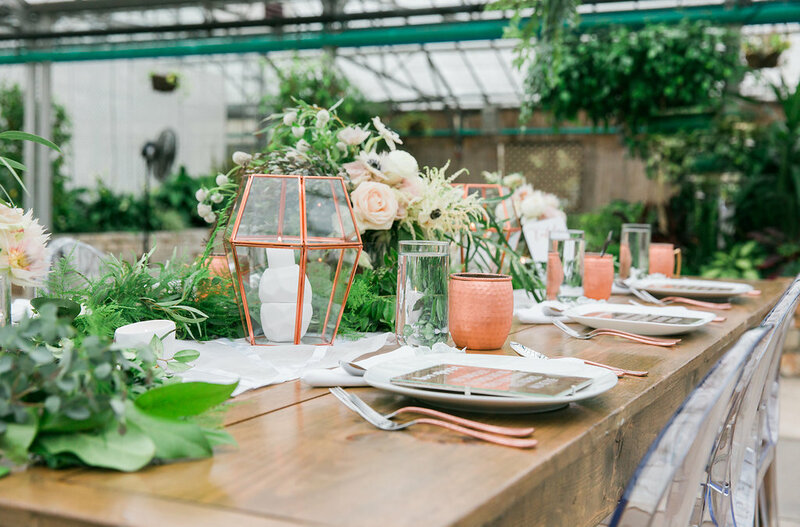 Pink, cream, and white are all lovely hues for an understated theme of sweet romance—no matter what season you’re getting married. If you want to convey pure passion, a bunch of red roses is a beautiful choice, too, and looks great with other autumnal colors! Tell us, which style is your favorite? There’s something magical about autumn. As we leave the green fields and glorious languor of summer behind, we look forward to crisp, blustery days that send gold, brown, red, and orange leaves rustling on dark branches. 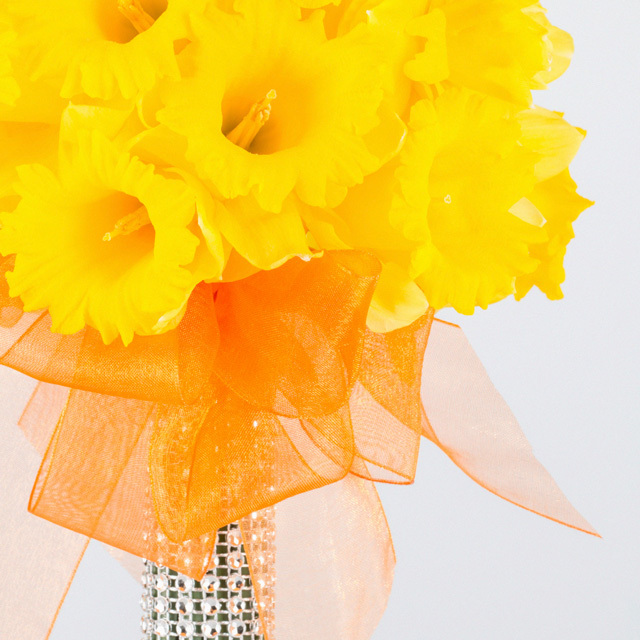 Incorporate seasonal touches into your bouquet, flower girls’ dresses, and even your bridal ensemble! Bright shoes or snazzy earrings mirror the fun, vibrant colors of fall. Don’t you just love throwing on a pair of boots, a soft scarf, and some mittens after the heat of summer dies down? Autumn brings still-sunny days and quickly cooling temperatures, mingling the two in a glorious marriage of stunning beauty. Be ready for anything—bring umbrellas for your guests and wrap up in a scarf or shawl to stay cozy on your big day! Fall is the time of harvest, bounty, and fruition. Bold gold jewelry celebrates the season with warmth and vigor. Enliven your wedding look with autumnal statement pieces in hues of rich marsala, vivid plum, dried apricot, deep gold, and forest green. Visit our headpiece page and find fall favorites in lovely gold tones to enrich your ensemble. After a long day of celebrating, or perhaps a rainy afternoon (which is good luck for your marriage, by the way), nothing beats a hot drink. Serve seasonal favorites to your wedding guests! Get inspired by decadent hot chocolate bars, fancy ciders, and your preferred mixed drinks to keep the chill away. It’s nice to relax after a day of crazy errands out in the cold. 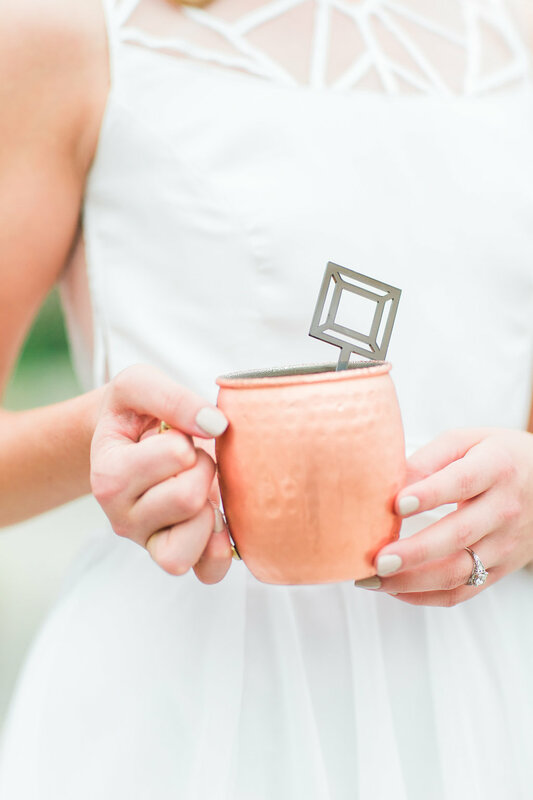 Snuggle up to your honey, sip a hot drink, and dream about how you’ll feel on the day you say “I do.” You might even bust open a bridal magazine or browse Pinterest or Instagram for ideas about how to personalize your wedding. 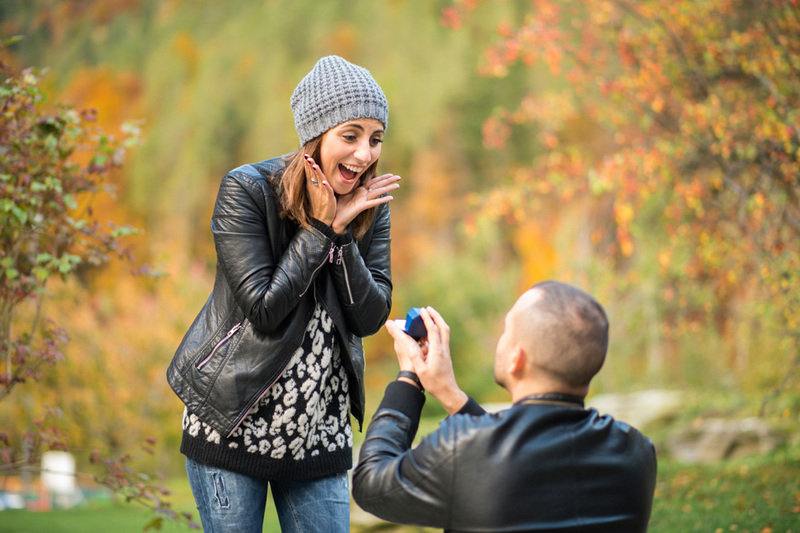 You’ll only be engaged once—enjoy your journey! With cold weather creeping right around the corner, we’re bidding adieu to our favorite fall trends! Savory foods, bold colors, romantic sleeves, and metallic accessories transition us from the warm styles of autumn to darker, more wintery themes. Jewel tones and bright accents incorporate the gorgeous hues of late autumn into your wedding. These complementary colors carry tasteful, seasonal touches into your theme. We’re still swooning over the timeless beauty that pretty lace sleeves add to your wedding ensemble. This is a great fall or winter look, adding just a touch of warmth while looking classically bridal. A sparkling rhinestone or metallic halo touches your locks with unforgettable radiance. Transitioning us from summer’s floral wreaths to winter’s blissful bling, these trendy headpieces have us falling in love. Say “I do” to kettle corn, pumpkins, preserves, and cornucopias of harvest decorations! This deliciously colorful time of year lends itself to gorgeous photos. 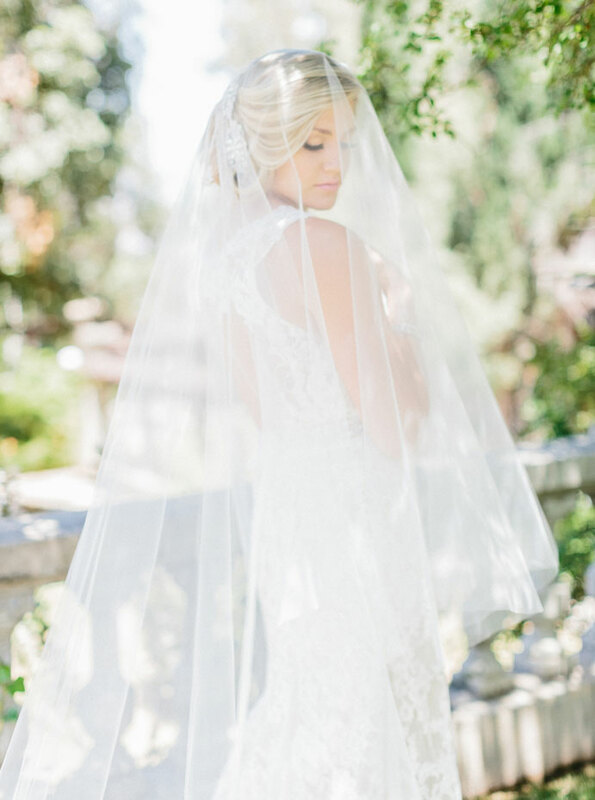 A beautiful veil catches the light of the setting sun and lights up your look with incredible romance. Try a few outdoors shots to capture the glory of autumn before it’s gone! What is your favorite late autumn detail?